On windy days, secure your hat on your head. Whether you're wearing a cowboy hat to go horseback riding or as a fashion accessory, you'll run into a common problem everyone who wears a cowboy hat faces on a windy day: keeping your hat on your head. A wide brim is what gives a cowboy hat its distinct look but it also makes it easy for a gust of wind to scoop it off your scalp. Don't let the wind steal your hat. Stampede strings are the most effective accessory you can use to keep your cowboy hat on in the wind. Stampede strings wrap under your chin to secure the hat to your head and allow you to adjust the tightness for a perfect fit. They can be added to any cowboy hat using grommets and a pair of grommet pliers. 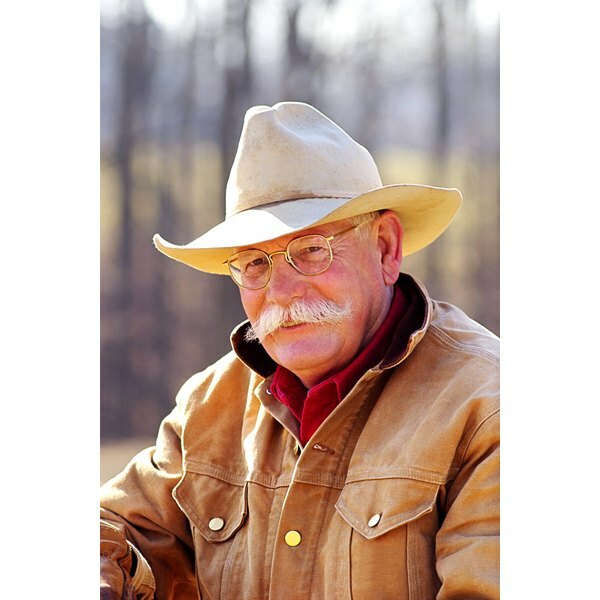 Buy a custom-fitted cowboy hat or have your current hat altered to fit your head perfectly. A cowboy hat that fits snugly to the circumference of your head is less likely to fall off on a windy day. 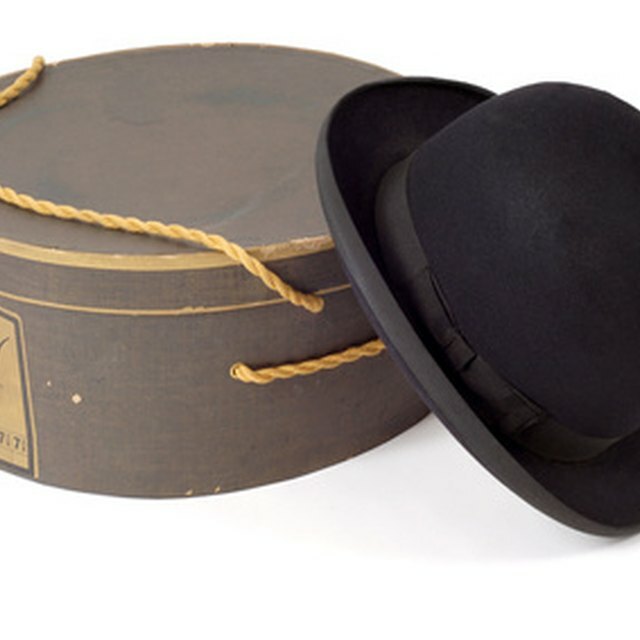 An inexpensive alternative to buying a fitted hat or having your hat altered is to create a snug fit by stuffing your hat. Use newspaper, paper towels or a bandana. Start by stuffing the crown of the hat to fill the empty space. Then put the on and add stuffing around the sides as needed. Bobby pins work well to secure your hat to your head but they can be slightly painful. On a windy day, use bobby pins in conjunction with stuffing. Start around the back of your head. Use a bobby pin to secure the inner brim to your hair. Work your way around the sides until the hat is secure.